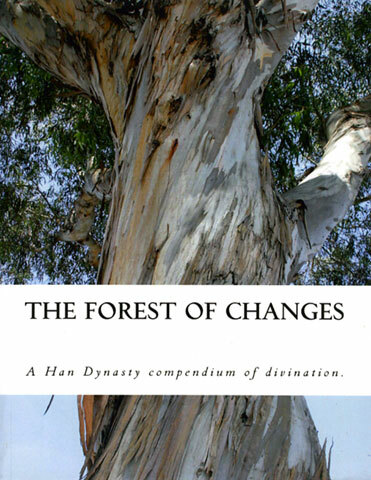 The Yi Lin, Forest of Changes, has been written around 25 BCE by Jiao Shi (Jiao Yanshou) or Xu Jun. It has a verse, usually of four x four characters, for every possible change from one hexagram into another. It seems the 'change' is from the hexagram of the particular day, to the hexagram you cast yourself. Christopher Gait translated all 4096 verses (!!) and turned this ancient oracle into a beautiful book.